Google Incorporation is going to enter Tablet Computer(PC)market.It is good news for Gadget lovers who have been speculating about the 2012 to release of the Google Tablet PC.According to the sources close to the project say that the iPad competitor will debut in July.The Verge reports Google is pushing back the tablet PC’s previously anticipated May release,in an effort to cut prices. Manufacturers are working to bring the $249 price tag down to $199 or less. DigiTimes reports the lower price will help Google compete with Amazon’s Kindle Fire which is now leading the 7-inch tablet market with its $199 model.It sold over five million units last quarter.The Barnes & Noble Nook Color Tablet also running the Android operating system which is priced at $169 for the 7-inch touchscreen version.The 7-inch Google Tablet will run on the Android 4.0 Ice Cream Sandwich OS with a Nvidia Tegra 3 quad-core processor. The Verge mentioned reports speculating the delayed release could be due to Google’s nearly finished Android 5.0 Jelly Bean update,which Google could be waiting for before it releases its first tablet.Major Factors Of Google Tablet PC that Will Come In Market With Range $198 Via Online Store. Google plans to sell its tablets through its own online store, according to last week’s WSJ report.Google already tried this approach with smartphones,having sold its Google Nexus phone through its own online store,but it gave up on it after disappointing sales.Google plans to sell co-branded Android tablets directly to consumers through its own online store,the Wall Street Journal reports.This move comes in an effort to kickstart Android tablet sales,which are still nowhere near the iPad sales levels. 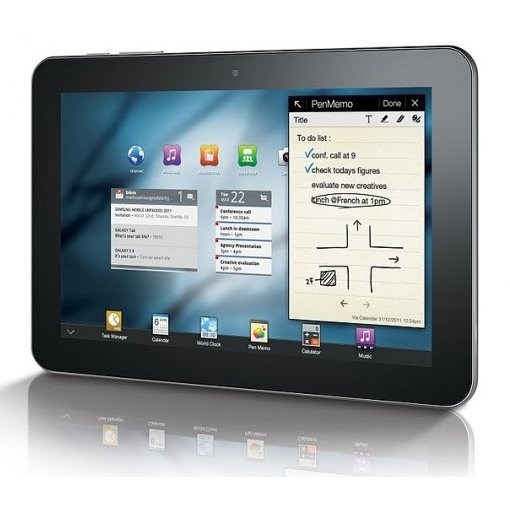 The tablets will be manufactured by Asus and Samsung,WSJ claims,but a Google branded tablet is a possibility,too.There is no word on the price,but Google might subsidize the price of the tablet(s) PC,making them more attractive to consumers and closer to the $199 price of Android-based Amazon Kindle Fire and B&N’s Nook Tablet. By establishing a reference design other tablet vendors would have to move to in order to be competitive. 3.Increase the Android tablet installed base:- Android tablets are a distant second to the iPad and Windows 8 tablets are coming later this year.Gold reasons that a great Google tablet could stimulate overall market demand for Android tablets. Anything Google does to reduce Android fragmentation will help ensure apps run on most if not all Android tablets,which is not the case today. the Nexus tablet will allegedly feature a 7" form factor and will be powered by a TI OMAP 4 processor to keep costs low(versus using NVIDIA's Tegra 3).In addition,the Nexus Tablet would run an updated version of Android, specifically Android 4.1. This device has 1.1 GHz CPU(600MHz/500MHz DSP),not 1.2 GHz as puffed by some Ebay Sellers, but still the most powerful CPU compared with other Android Tablets.Also this is the only one Android Tablet which has two Mini USB Ports,so you can connect it with keyboard,3G routers and other usb devices. 130W Camera enable you to do video chat with friends online anywhere has WIFI hot spot.It could play various Video formats, throw away your MP4 players,Tablet PC is what you should and deserve to have in 2012.Supper slim and slight body (14.7mm, 330g),only 1mm thicker than Ipad,but only half weight of Ipad. This price will for sure give them good business !! Good day ! This post could be written more better user experienced ! Reading this post reminds me of my old room mate! He always kept chatting about this.I will forward this page to him. Fairly certain he will have a good read. Thank you for sharing!